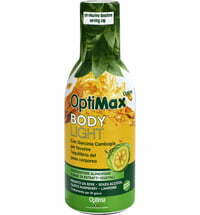 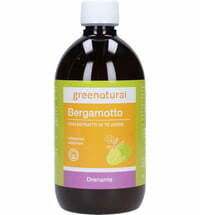 Concentrated Bergamot "Mate, Green Coffee & Dandelion"
The liquid supplement is made on the basis of organic bergamot and enriched with mate, green coffee and dandelion extracts. 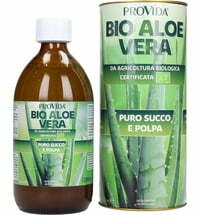 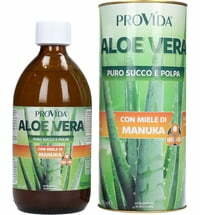 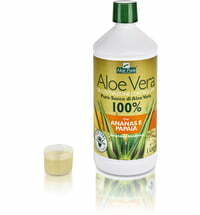 Thus, the formula is rich in vitamins, proteins, fibre, flavonoids and amino acids. 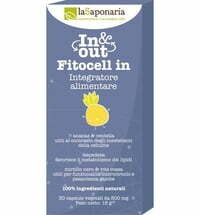 Fresh and sour flavour. 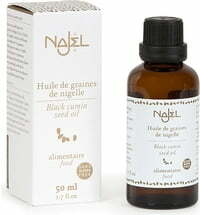 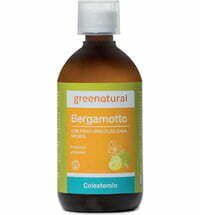 Questions & Answers about Concentrated Bergamot "Mate, Green Coffee & Dandelion"